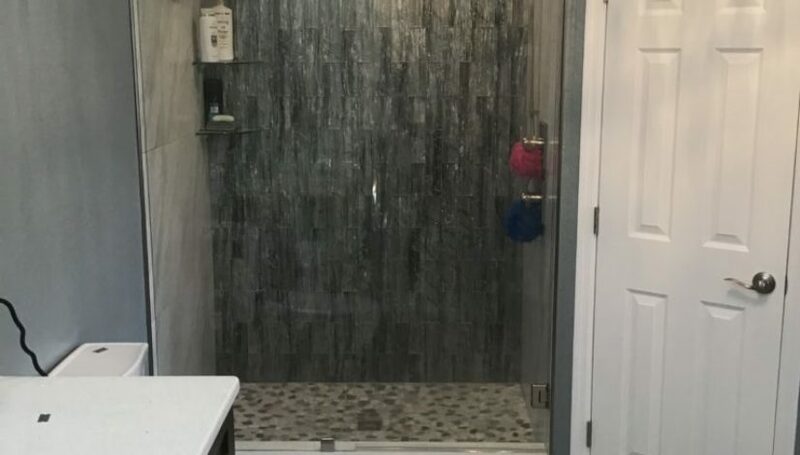 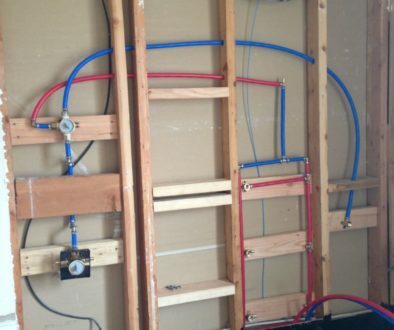 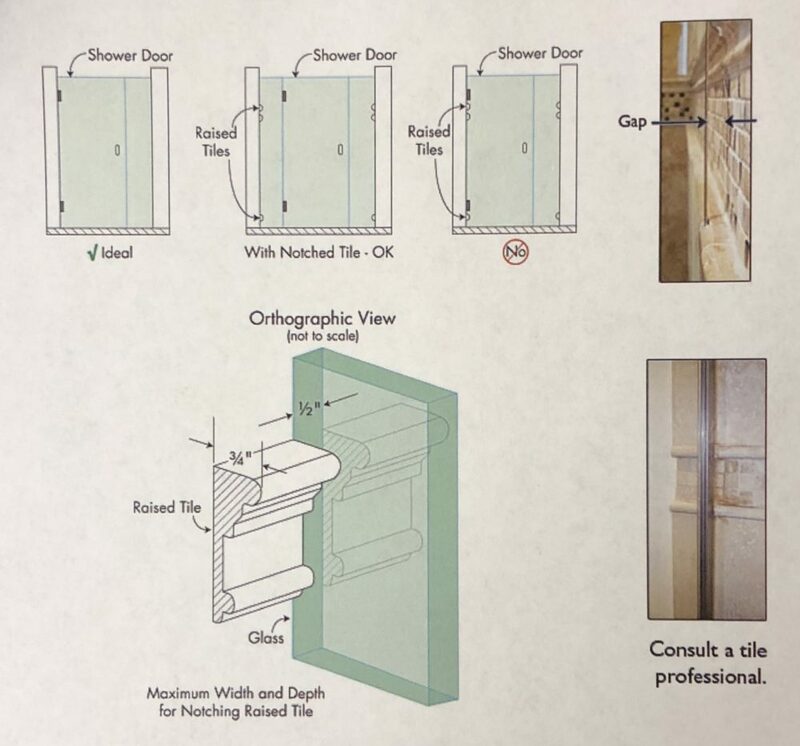 Shower doors should be installed in such a way that nothing interferes with their movement and there are no gaps between the door and the wall. 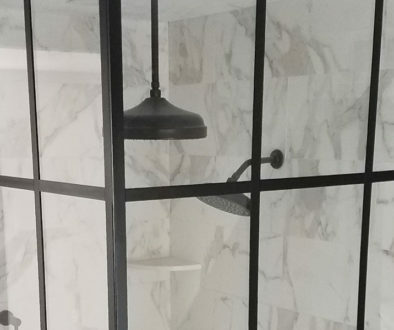 Environments that interfere with door movement are raised decorative tiles and overhanging tiles, and granite or marbles slabs atop a shower seat or buttress wall. 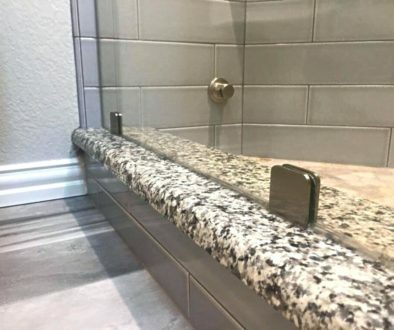 The tile or granite can be modified to allow for door operation, but a filler might need to be applied, negatively impacting the look of the finished product.